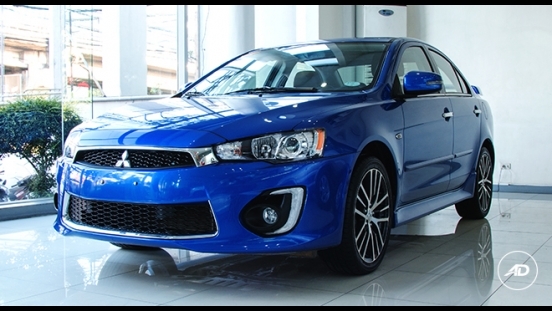 You can now own a Mitsubishi Lancer EX GT-A CVT with P64,000 All-in Downpayment. 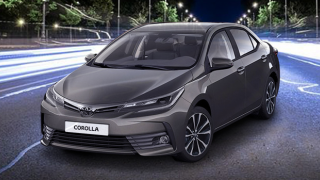 You will just have to pay P24,736 for 60 months to avail this promo. 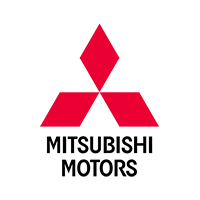 This offer is available at any Mitsubishi Fairview, Greenhills, Marcos Highway, Naga, Pasig, and Quezon Avenue. 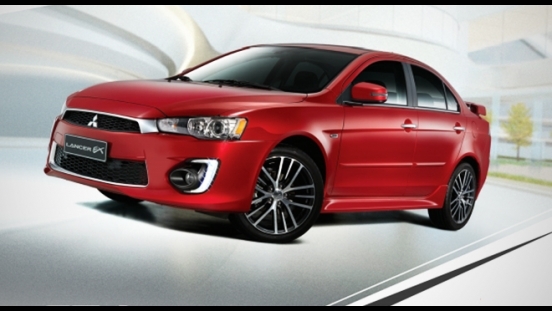 Priced at P1,238,000, this sedan comes with 18-inch 2-tone alloy wheels. 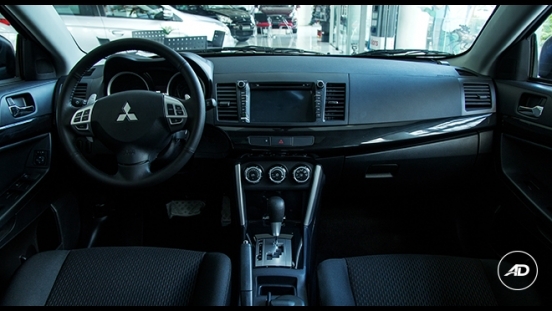 Inside the cabin, the Lancer is packed with features such as cruise control, manual air conditioning, and an 8-inch touchscreen head unit with USB ports, Aux-in, and Bluetooth connectivity. 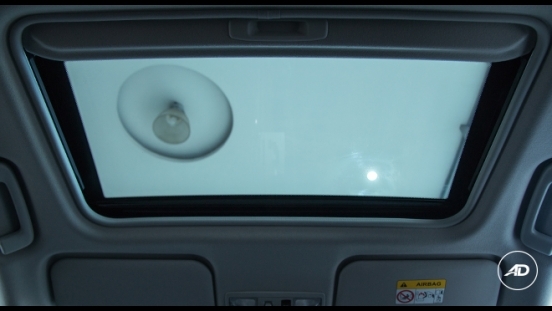 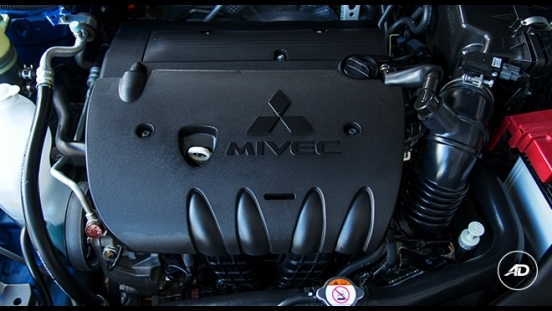 Under the hood is a 2.0L MIVEC gasoline engine with a maximum output of 150 hp and 197 Nm of torque. 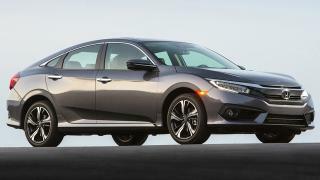 It is then partnered with a 6-speed automatic transmission with Sports mode. 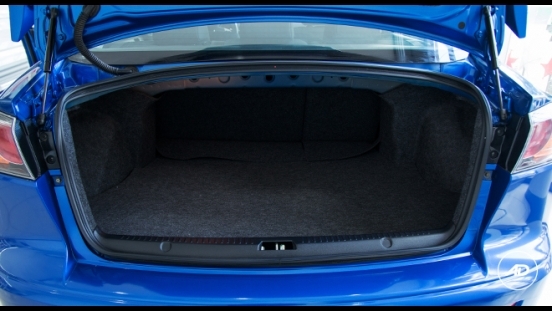 For safety and security features, the Lancer EX GT-A is equipped with airbags (driver, front passenger, side, curtain, and knee), Anti-lock Braking System (ABS), and brake assist. 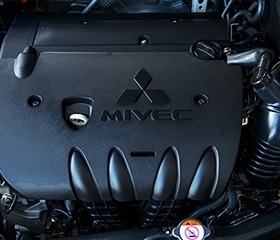 The Lancer EX features a 2.0L MIVEC engine that delivers up to 150 hp and 197 Nm of torque.